WASHINGTON (Reuters) - The eighth person who attended a June 2016 meeting where Donald Trump Jr hoped to get damaging information on his father's Democratic presidential rival was Ike Kaveladze, his lawyer said on Tuesday. 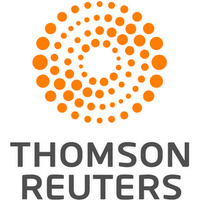 Lawyer Scott Balber confirmed the identity of his client to Reuters after a CNN report said his client had been identified by special counsel Robert Mueller's prosecutors and was cooperating in the investigation. Kaveladze's LinkedIn profile identifies him as vice president of Crocus Group, a company run by Moscow-based developers Aras Agalarov and his son, Emin, an Azerbaijani-Russian pop star. The two have ties to the Trump family and helped set up the June 2016 meeting between Donald Trump Jr. and Russian lawyer Natalia Veselnitskaya. Kaveladze was asked to go to the meeting at Trump Tower in New York with the understanding that he would be a translator for Veselnitskaya, only to find she had brought her own translator with her, Balber told CNN. Balber told the network he also represents the Agalarovs. Balber said Mueller's investigators have not interviewed his client or made contact about the Agalarovs. Trump Jr., who runs the family's Trump Organization business, released emails last week in which he eagerly agreed to meet the woman he was told was a Russian government lawyer who might have damaging information about Clinton as part of Moscow's official support for his father's presidential campaign. The meeting appears to be the most tangible evidence of a connection between Trump's campaign and Russia, a subject that has prompted investigations by congressional committees and Mueller. 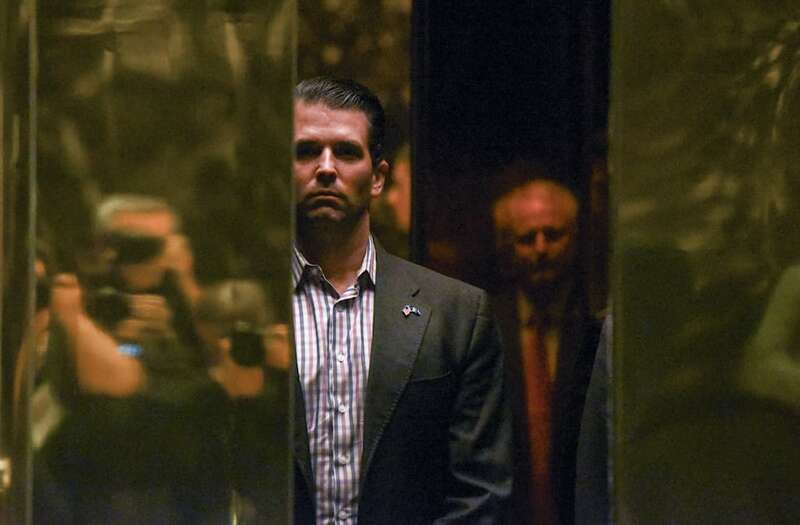 In addition to Trump Jr., Veselnitskaya and her translator, and Kaveladze, the meeting was attended by Trump son-in-law Jared Kushner, Trump's then-campaign manager, Paul Manafort; publicist Rob Goldstone; and Russian-American lobbyist Rinat Akhmetshin.